No Security? Too hard to wire? Left it all too late! Apartment! Renting! Any of these apply to you? Well there is an answer. call us. 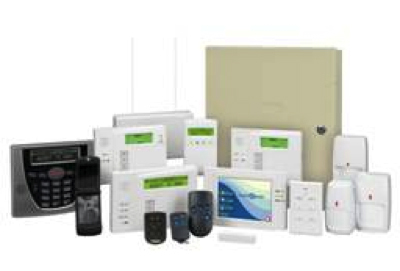 We can install security systems anywhere ranging from the small Lynx Apartment System that you can take with you or a full Alarm System securing all your doors and windows that operates from the press of a button.